DAUBERT CROMWELL GMBH, Huse de protectie - servicii de ambalare, Anticorozive - produse chimice, Corrosion protection papers, pe EUROPAGES. 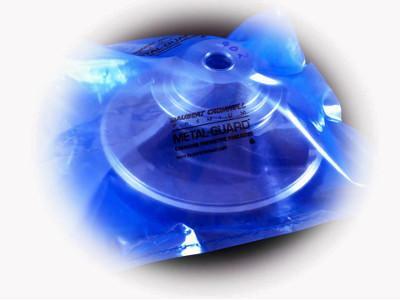 For more than 75 years, quality manufacturers have trusted Daubert Cromwell VCI products to protect their valuable metal parts against corrosion. Today, as companies seek ways to reduce costs without compromising on quality in all stages of manufacture, storage and shipment, Daubert Cromwell offers innovative solutions for corrosion control. 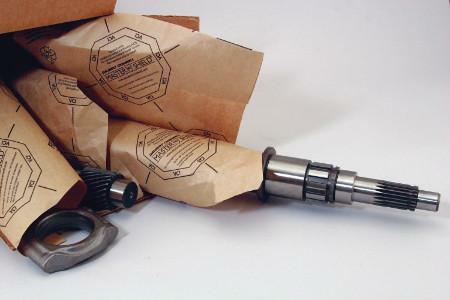 Through proven quality and years of exemplary service, the company has earned its reputation as "The leading name in corrosion prevention®." Daubert Cromwell operates from a state-of-the-art manufacturing centre in suburban Chicago. All manufacturing and shipping operations as well as sales management, customer service, technical and financial offices have their headquarters in Alsip, Illinois. 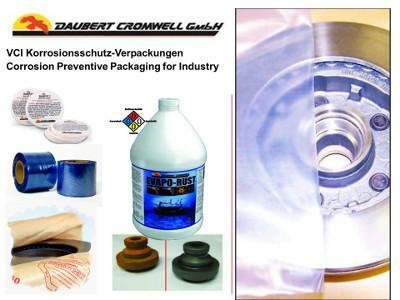 Whether a customer needs to protect parts for days or years, the volatile corrosion inhibitor experts at Daubert Cromwell have a product to meet that need in any industry.